"All three contributors to this volume have achieved recognition, both popular and critical. 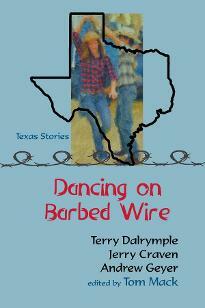 All three are members of the prestigious Texas Institute of Letters. 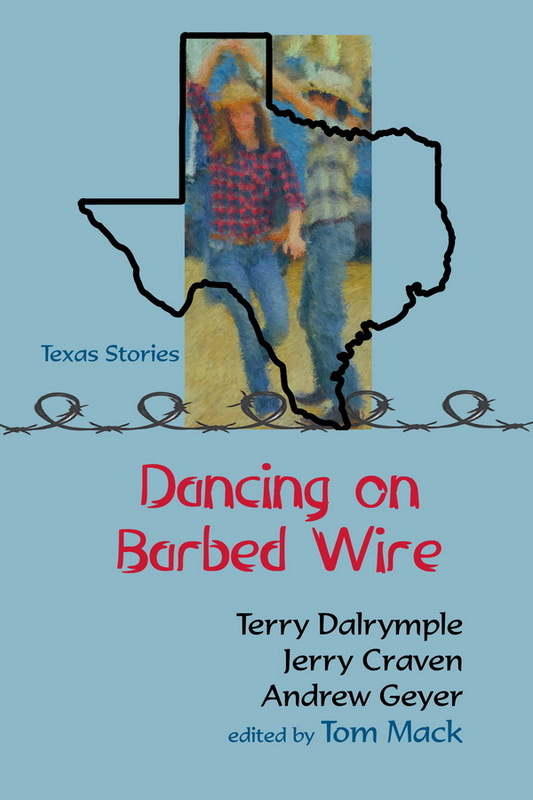 As writers endowed with considerable creativity and as Texans by heritage and commitment, Dalrymple, Craven, and Geyer have lent their compelling voices to this innovative anthology focused on the people and passions of the Lone Star State."